Home Contributed Posts What’s Stopping You From Buying An Eco-Friendly Car? What’s Stopping You From Buying An Eco-Friendly Car? A recent survey revealed that a car’s green credentials came lowest on the list of priorities for drivers looking for a new car. 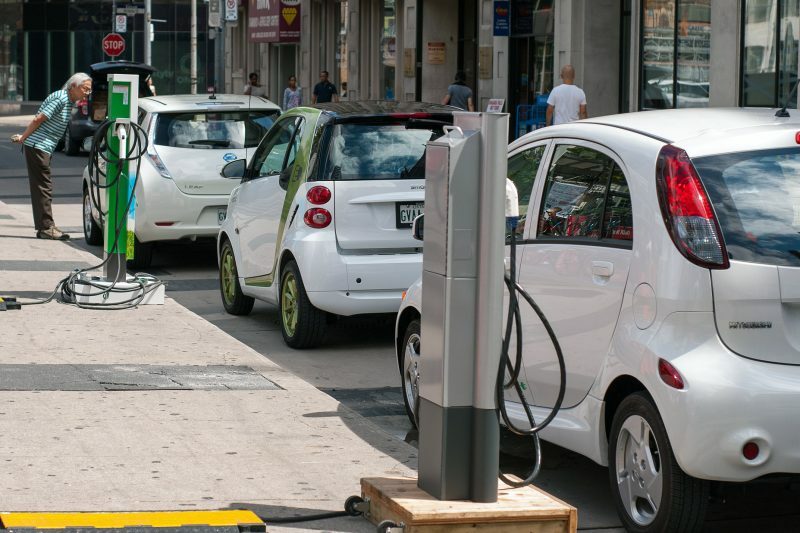 Unsurprisingly, cost was the number one concern, but in an age when hybrid and electric vehicles are becoming more popular, it’s worth asking why so many drivers are still unwilling to take a punt on an eco-friendly alternative. If you’re a driver looking for a new car, there’s every chance that you’ll consider a host of factors before you even bear the melting ice caps in mind if a survey by BuyaCar.co.uk is anything to go by. This poll shows that the average driver is likely to prioritise cost, safety, fuel consumption, aesthetics, comfort, and even the size of the boot before they turn their attention to the environment. The results may seem surprising, given the increase in the number of hybrid and electric cars on the road. However, if you look at the proportion of green vehicles as a portion of the total number bought in the UK, it may not be as shocking. The greener car still occupies a very small slice of the market. Bearing the survey results in mind, it’s interesting to consider why people aren’t rushing out to buy a hybrid, saving wildly for an electric vehicle or even taking an interest in the development of versions of a solar car. In truth, there may be lots of reasons. There’s an assumption that fuel-efficient, clean vehicles are boring, but if you do a bit of research, you’ll find that this is no longer the case. Greener drivers have a much wider range of options open to them these days, and most of the leading manufacturers have produced a cleaner, greener model to tap into this growing market. You’re not limited to a Toyota or a Nissan these days. Mercedes, BMW, Lexus and even Porsche have projects in the pipeline if they don’t already have vehicles on the road. A lack of information and knowledge may also be a contributing factor. You know where you are with a traditional car, but the reality is that many people don’t know much about hybrids or pure electric cars, and a fear of the unknown may play a part. Expect this to change in the coming years, as more and more people make the leap and greener cars become more commonplace. The main reason manufacturers are taking the plunge and producing new eco-friendly cars is to offer an alternative to the rest of the fleet, which appeals to drivers who are keen to do their bit to protect the planet. We’re exposed to information about global warming on a continual basis, and public awareness of environmental issues is driving sales. As well as lowering emissions, opting for a cleaner car will also save you money. In days gone by, driving a hybrid may not have been the best idea for your street cred, but the new breed of eco-friendly vehicles boasts style as well as substance. If you’re in the market for a new car, it’s worth bearing an eco-friendly option in mind.